We are engaged in offering the finest quality 3in1 Printer in Maharashtra, India. Our Printer is quality approved and highly demanded due to its high performance. 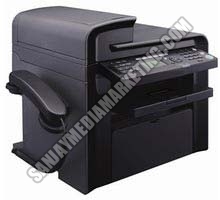 We can provide Printer in different specifications and models according to the requirement of buyers. We can make available 3in1 Printer in small as well as bulk quantities at the most nominal prices in the market.